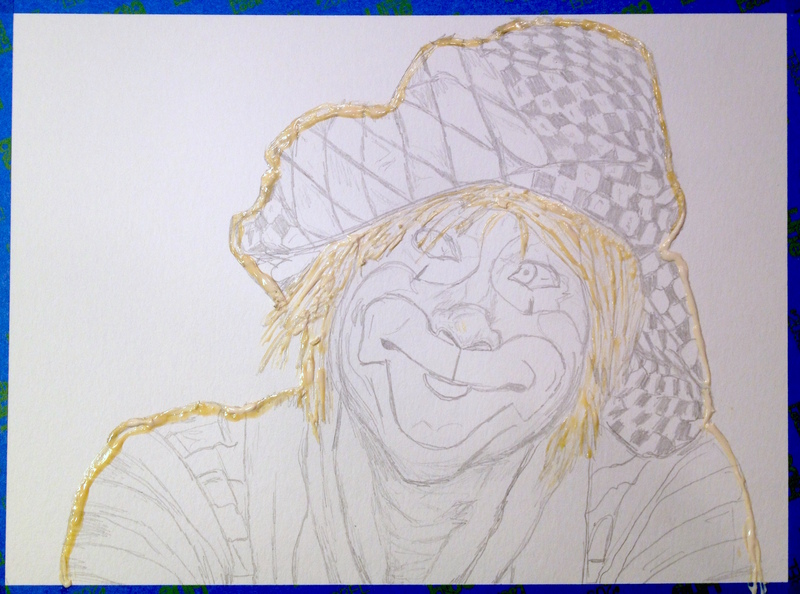 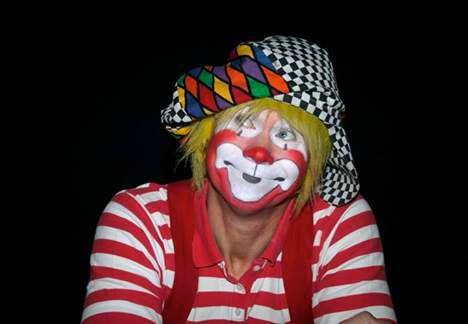 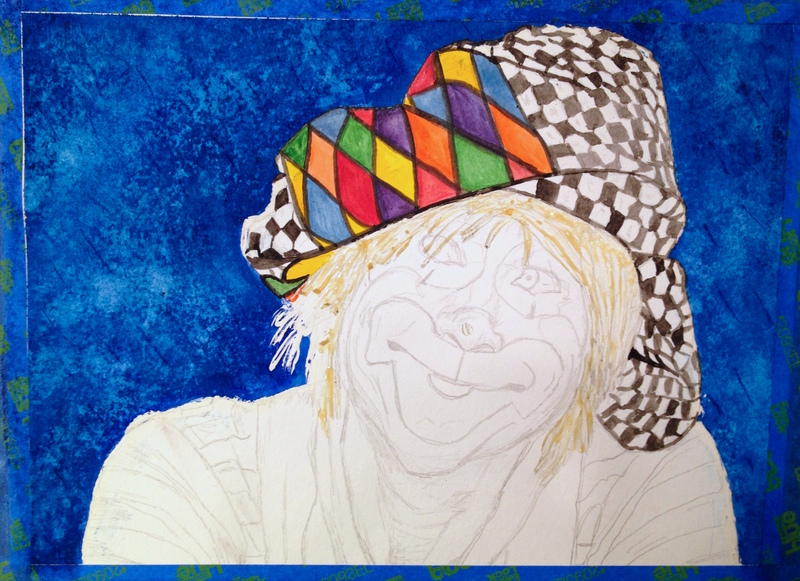 Info about myself and the clown portrayed here in this blog will be at the bottom for not let’s get to the painting…. 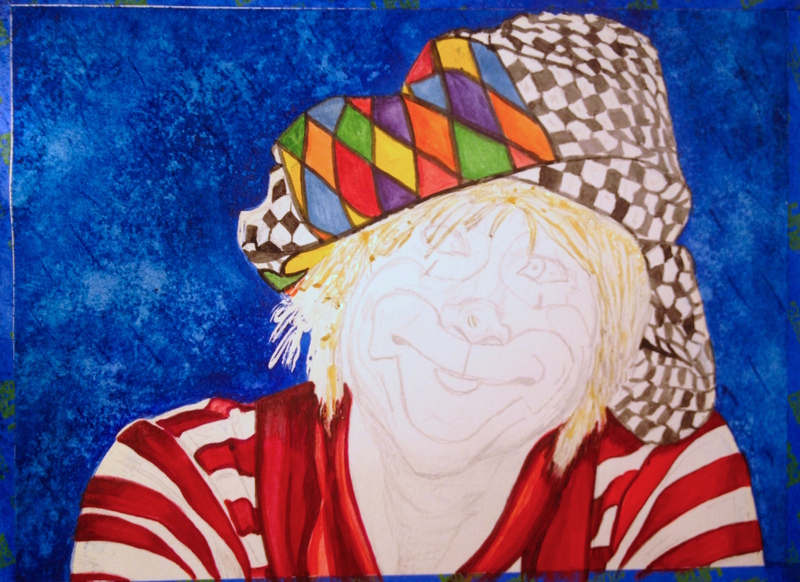 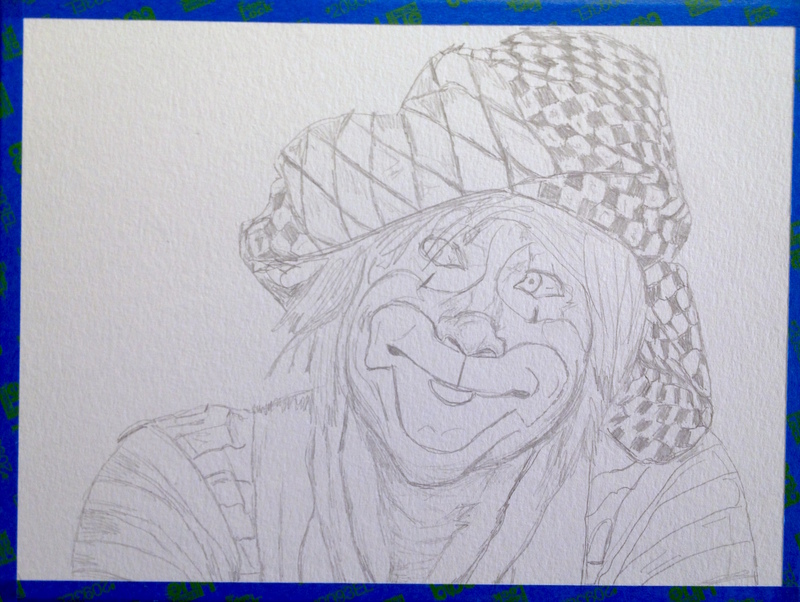 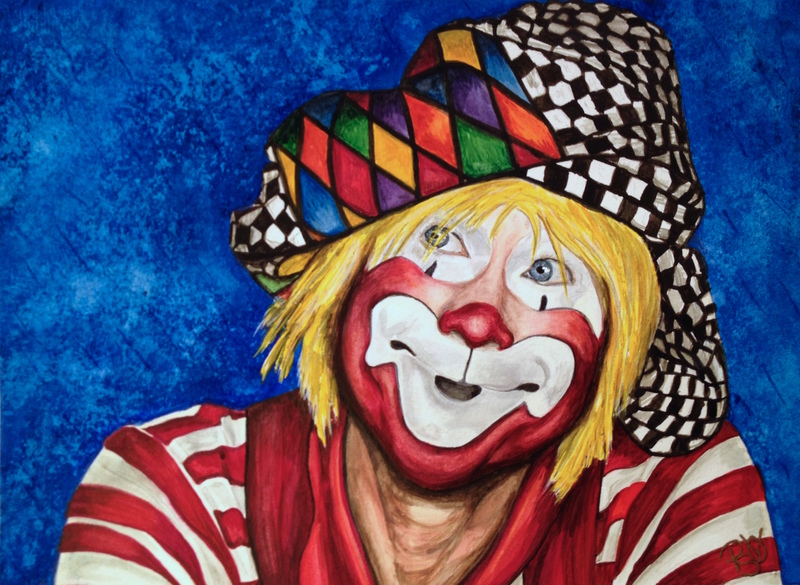 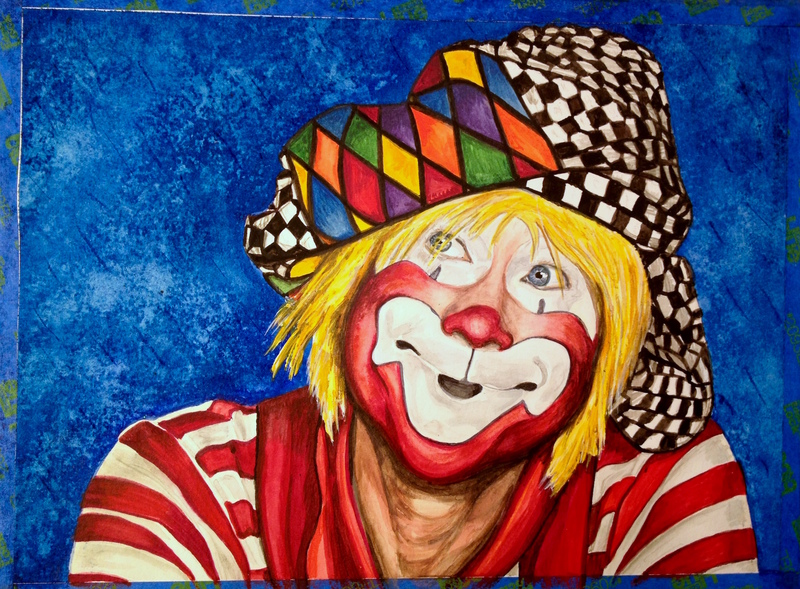 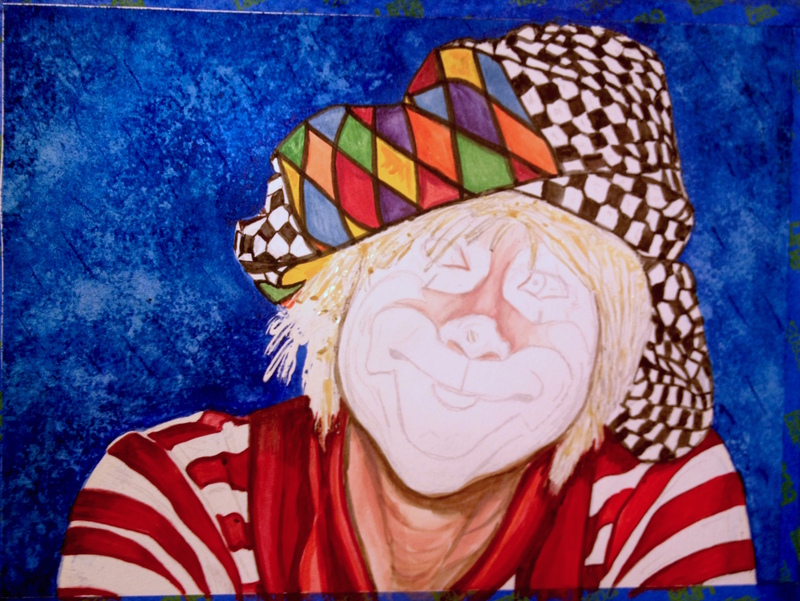 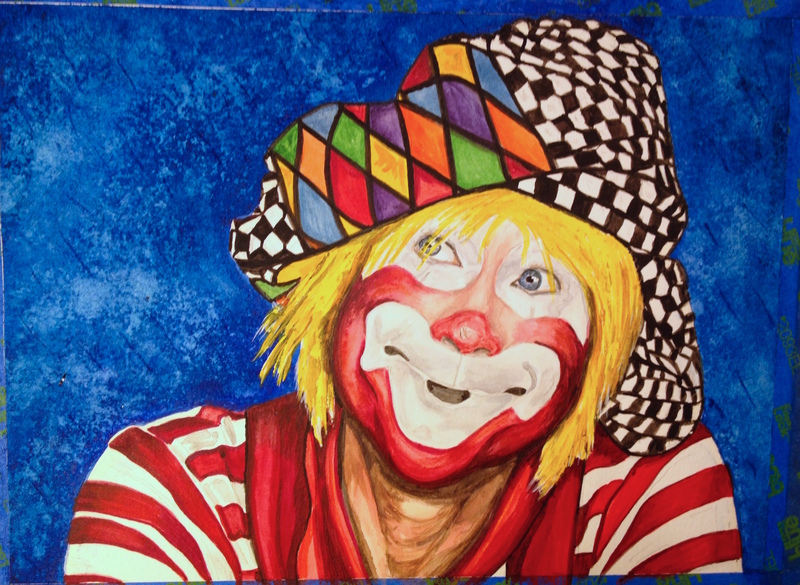 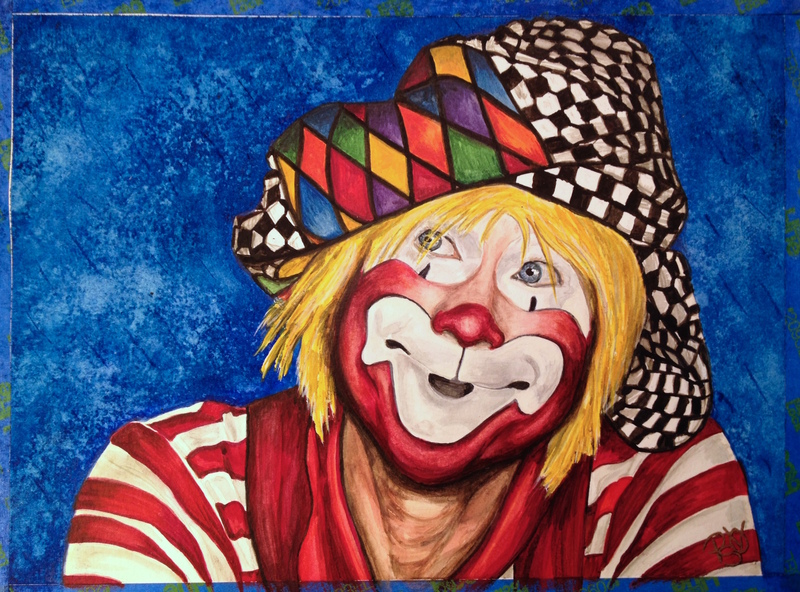 Sam the clown has such a sweet expression on his face, which made working on this painting a pleasure. 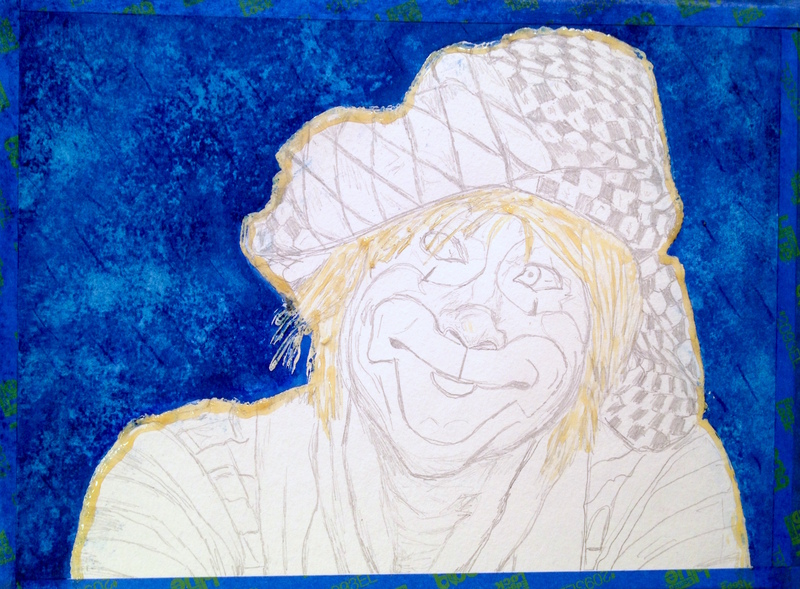 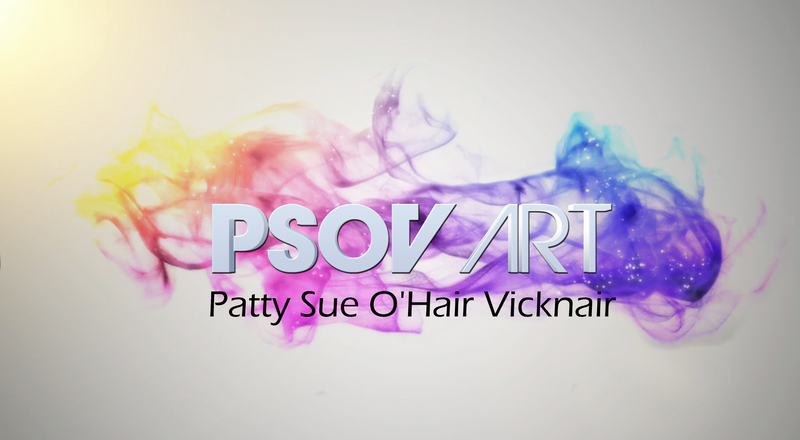 I hope you enjoy the photos provided below that document the creation of this fun painting. 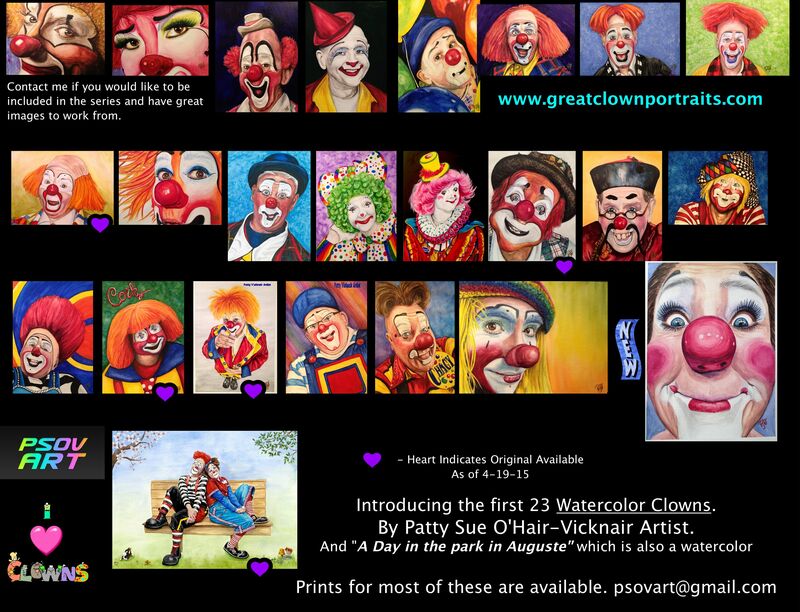 Click below for the direct Zazzle link to Ron’s page to buy this painting on various products. 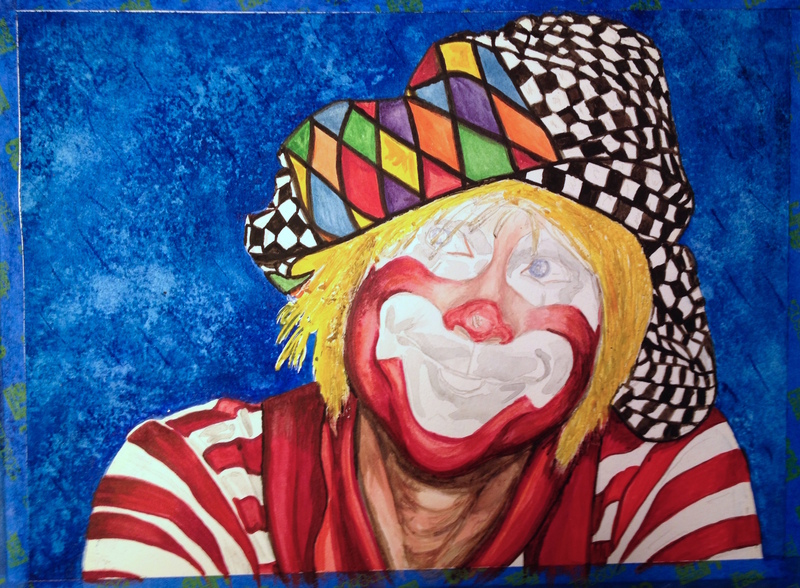 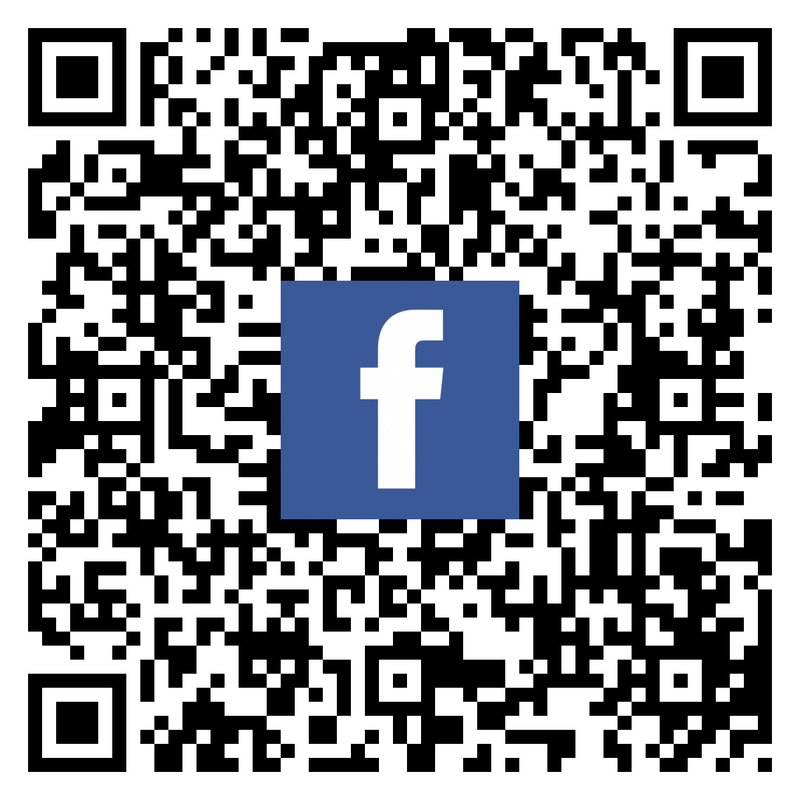 Click here to purchase Ron Maslanka painting on various items….